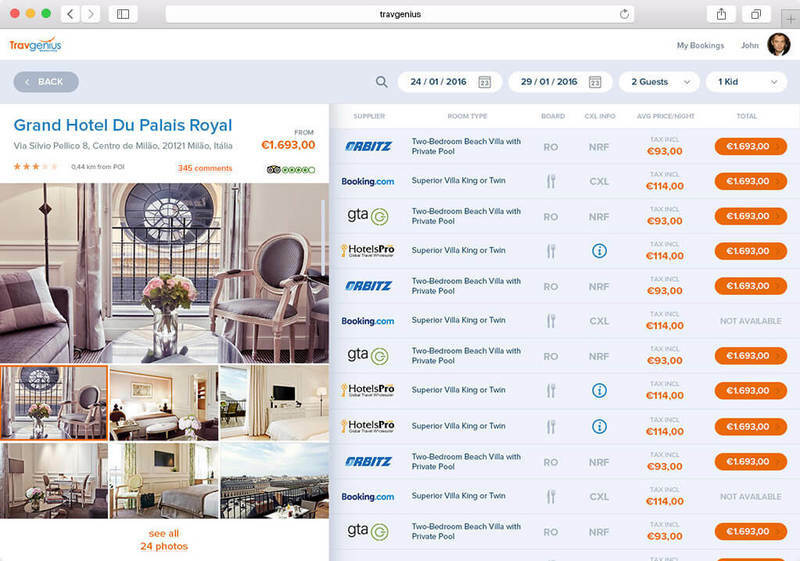 Integrating the most up-to-date databases and the most powerful APIs of the travel industry, Travgenius provides a way to book a hotel from over 450 000 properties worldwide, and for a price that is lower than the offerings of the competitors. 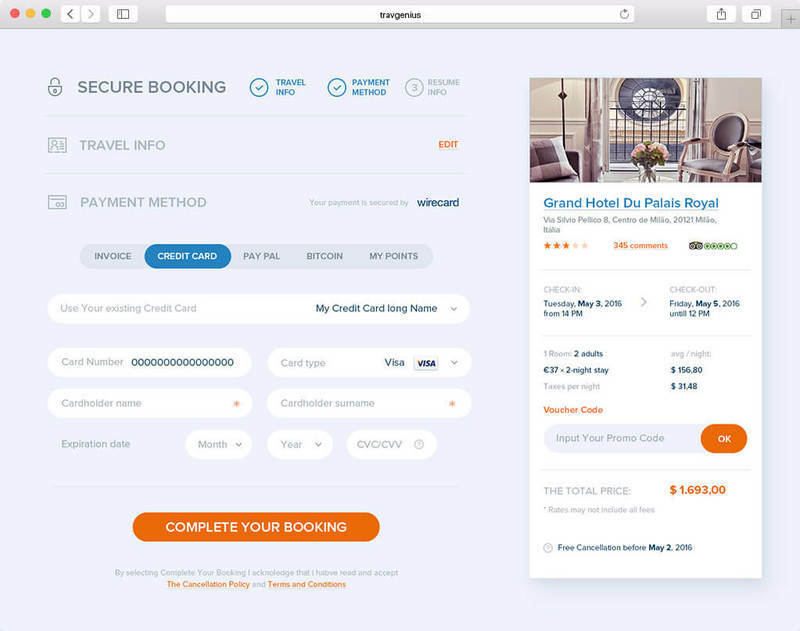 Under the hood, advanced security measures have been taken to provide a safe booking and payment processing experience. 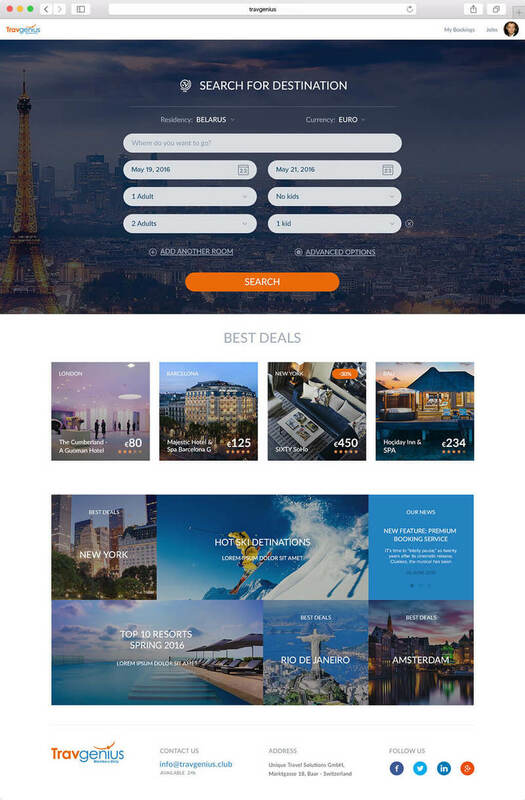 Built as a single-page application, Travgenius offers a smooth, lightweight interface and a user-friendly booking experience in just a couple clicks. Travgenius boasts an advanced filtering system, providing the users a way to find just the right place to stay, and do it quickly. to take your business to the top!